Curry, In My Collard Greens? 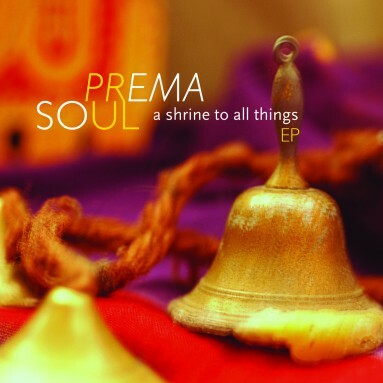 PremaSoul’s latest album, “a shrine to all things”, is the sound of many worlds becoming one. the ‘American experience’ in terms of their own values and vision. Red Poppy Art House, San Francisco, CA. 7. Curry, in my Collard Greens? Many thanks to Alexandra Perdew of Salvi Harps, Inc., and Susan Allen. 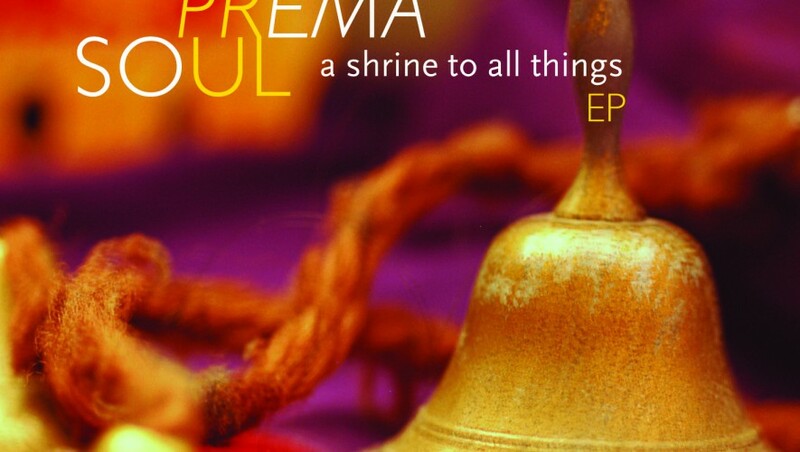 Recorded & Mastered by John Baffa, courtesy of T.V. Tray Studio.